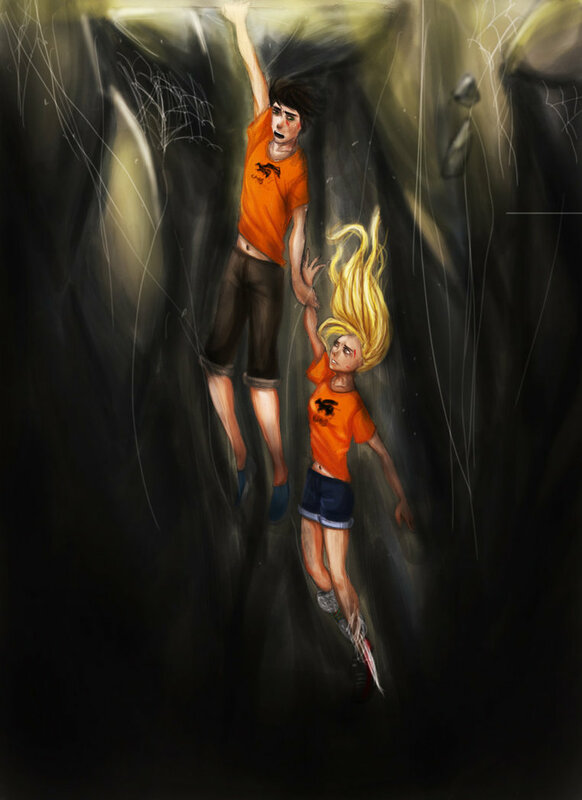 Never Again. . HD Wallpaper and background images in the The Heroes of Olympus club tagged: the heroes of olympus mark of athena.